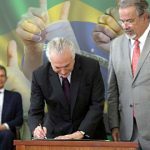 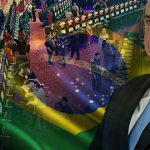 Brazil's outgoing President Michel Temer signs new lottery legislation that authorizes legal online and land-based sports betting for first time. 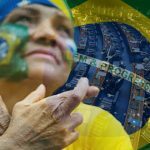 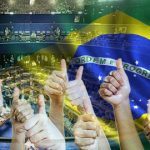 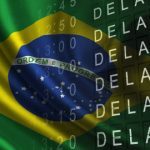 Brazil's senate approves a provisional measure that would authorize land-based and online sports betting, leaving only president's signature to become law. 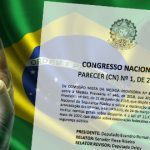 Brazil's Chamber of Deputies approves PM 846/2018 lottery bill that includes authorization for online and land-based sports betting. 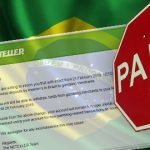 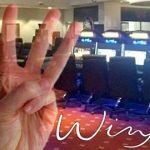 Brazil legislators approve lottery reform bill that now contains chapter authorizing land-based and online sports betting. 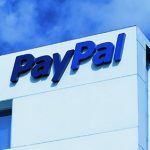 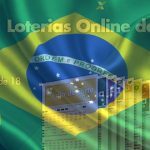 The Loterias Caixa divisional of Brazil's Caixa Economic Federal reports its new online lottery has exceeded expectations in sales and demographics. 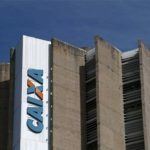 Brazilian state bank Caixa Economica Federal has rolled out an online lottery service, in a bid to boost revenues.